Sometimes our faith and beliefs can remain private and personal but if our faith is actually who and what we are, not simply an unrelated set of beliefs and principles, it must have expression in how we live. 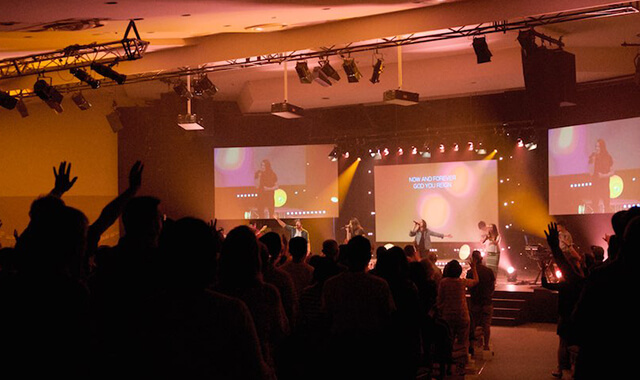 It must cause us to stand against standards and behaviours that are not in line with God. Find out more about Discovery Bible Method. In our day to day lives do we show the character of God by how we live? If justice will not just happen, what does it mean for you to do justice? When you love kindness you will champion it, not just do it. Do you agree with this? What does it look like for you to walk humbly with your God, having the attitude of being prompt-able / deliberately obedient? 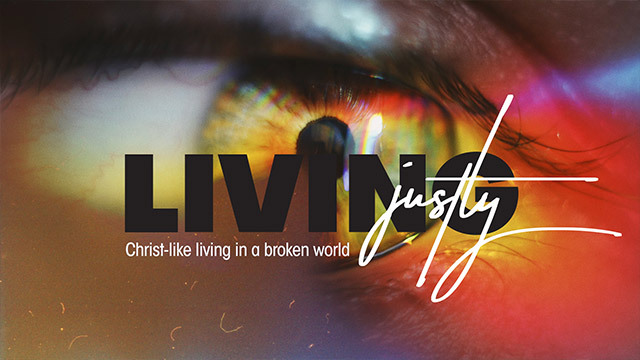 In many ways living justly is a huge challenge to us as individuals and as a church. What are you willing to do this week to represent the character of Jesus to all that you come in contact with? Our response to a situation is profoundly influenced by our personal perception of the situation, whether that perception is correct or not. Jesus uses this story of a needy Jewish man to help us see different responses to the same situation of brokenness. What is the difference between “just activity” and a “just lifestyle”? What is your understanding of the biblical meaning of being a good neighbour? How would you describe Christ-like compassion? What stops you from challenging injustice with Christ-like compassion? We are sent out as wounded healers to a broken world. Who can you be Jesus to this week? Pray about that opportunity now and report back next week as to how you went.